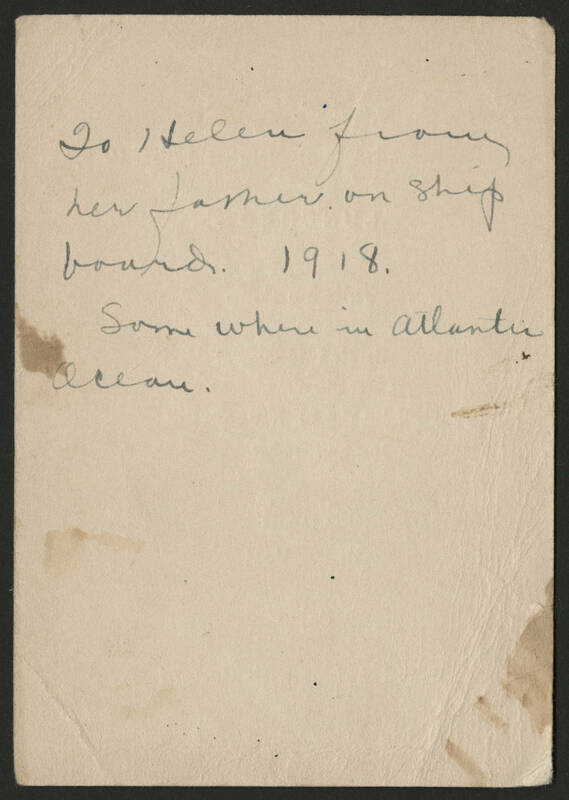 To Helen from her father on ship board. 1918. Some where in Atlantic Ocean.